ZMG Ward Howell is led by industry practitioners with expert knowledge and decades of experience in their own fields. We are committed to understand your personal and business needs to form a meaningful and strategic partnership. Jeanette Zulueta is Co-Founder and Chairman of ZMG Ward Howell. 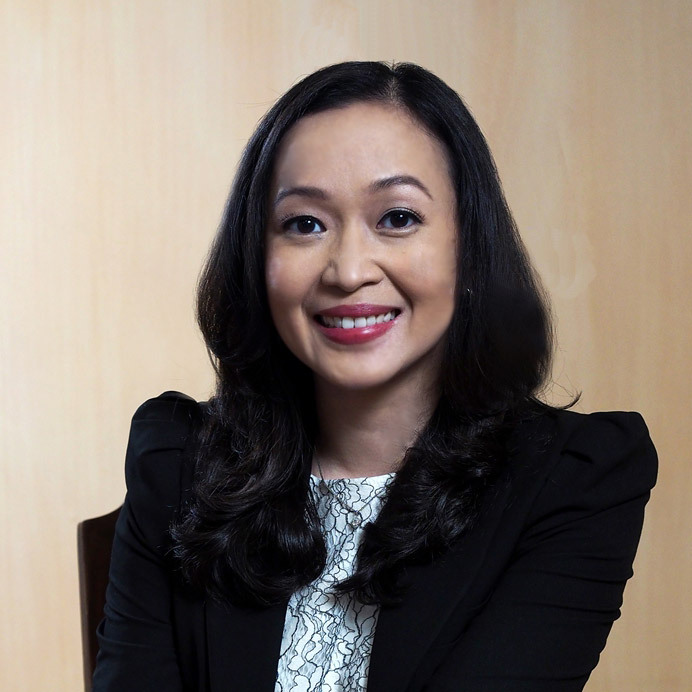 She is also concurrently Chairman of Asia Select Inc., an HR solutions company; Asia Peopleworks, a full outsourced service company and AsiaPeople Search, a mid-level volume recruitment firm. She is involved in advocacy projects in the education and development foundation sectors. She has served as a board member of the Alumnae Association of St. Scholastica’s College Manila for 15 years, and as Vice President for External Affairs since 2014. She is currently President of the Catholic Women’s League of Santuario de San Antonio Parish, and First Vice President in the Vicariate of Our Lady of Guadalupe.During her term at the Rotary Club of Makati, she organized the first Rotary Bazaar which provided a steady source of funds for 24 years. She also actively supports the Marie Eugenie Foundation with Teacher Formation and Mentoring. Alex Genil is President and CEO at ZMG Ward Howell. He is a seasoned professional manager with over 30 years of experience in the fields of retail, manufacturing, supply chain, sales, human resources, and general and commercial management. He is also concurrently Vice-Chairman of Asia Select Inc., an HR solutions company; President and CEO of Asia Peopleworks, a full outsourced service company and AsiaPeople Search, a mid-level volume recruitment firm. Prior to joining the firm, he was Vice President for Human Resources at Atlantic Gulf & Pacific Company of Manila (AG&P). Alex spent 16 years at Nestle (Philippines and South Africa) where he was Vice President handling various HR and Commercial roles. He started his career as an Engineer at Republic Glass Corporation and then moved to San Miguel Corporation where he assumed various executive roles in Production and Sales Management over a period of 13 years. Ruby Jacob is Executive Director for Business Development for Philippine, European, US, and ASEAN clients. Before joining the firm, Ruby championed Project Management, Business Development and Strategic Planning through her experience in various foreign companies across several industries. She was Project Manager at Copasetic Holdings, Ltd. (Cayman Islands), Executive Vice President of The Friedli Group (Miami), Destination Consultant for Full Circle International (Washington, DC) and Vice President of Particular Holdings, Ltd. (Channel Islands). Carmelita Puno is the Executive Director for Business Development, with special focus on conglomerates and other related industries. Throughout her stint with ZMG Ward Howell, she has delivered senior and board level searches for clients in the Philippines, Vietnam, India, and Indonesia. Prior to joining the firm, Carmelita spent 21 years of her career with JP Morgan Chase Philippines. As Vice President for Treasury Services, she was the Senior Relationship Manager handling financial institutions, covering various products like Cash Management, Treasury, International Payments, Trade and Remittances, Electronic Banking, Asset Management and Trust, Global Custody among others. She laid the framework for the KYC process to be instituted for the bank’s FI clients and also managed the OBU Customer Service Unit operations. Cristina “Tina” C. Vivas is the Director covering the Consumer Goods and Retail, Food Service, Healthcare and Pharmaceutical, as well as key local conglomerates. 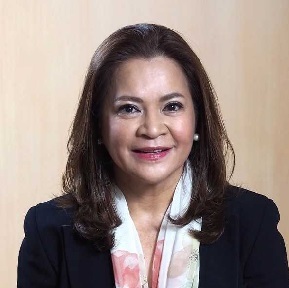 She serves as a strategic business partner to progressive Philippine and multinational conglomerates in the Philippines and Asia Pacific, resulting to successful C-level and senior management placements for critical roles. Tina is equally a professional relationship partner of candidates aspiring for a sustainable and fulfilling career. Prior to joining the firm, Tina was the Corporate HR Account Management In-Charge for Special Projects and International Operations of San Miguel Corporation’s NABI business, specifically handling the Thailand and Vietnam operations. Gary Abello is the Director focused on Telecommunications, Technology, Media and Entertainment. Having joined the firm in 1994, Gary followed a generalist track in executive search covering Fast-Moving Consumer Goods, Manufacturing, Pharmaceuticals, and Retail. He is currently focused on client management with industry leaders in the Telecommunications, Technology, Media, Television, Film, Advertising, E-commerce, and Consumer Electronics sector. He is a member of the Internet and Mobile Marketing Association of the Philippines (IMMAP) and the Personnel Management Association of the Philippines (PMAP). Art A. Alejar is the Director focusing on Construction, Engineering, Property management, Agriculture, and Agro-Industrial sectors. He has over 20 years of experience in Human Resource Management, Administration as well as in the Health, Safety, Environment, and Engineering functions in various organizations. 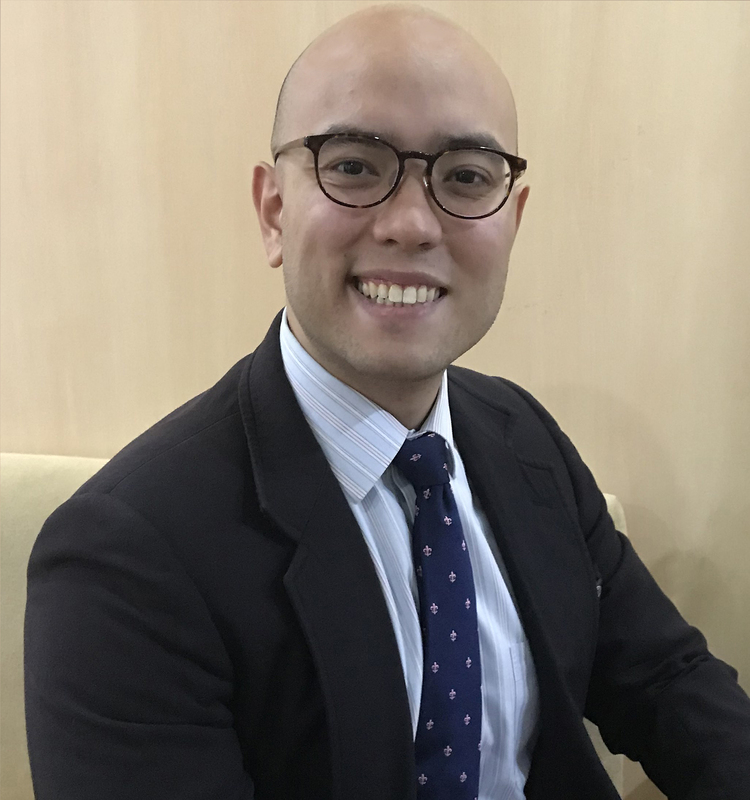 Before joining the firm, Art was the Head of Human Resources at Atlantic, Gulf & Pacific (AG&P) in Batangas and was in charge of all HR functions, Security, Technical Training, Production Support Services, Equipment Engineering, and Corporate Social Responsibility. He was also the Head of Human Resources, Administration, Facilities, Power, Waste Water, Corporate Communications, Legal Affairs of several Semiconductor and Electronics companies. Lusyma L. Tayag is the Director covering executive to middle-level placements, with focus on Information Technology. Prior to joining ZMG Ward Howell, she was Sales Director of RCG IT Philippines. Lus is a seasoned ICT industry veteran with over 30 years of experience in IT solutions and consulting services, handling various roles in sales and business development. She honed her IT and business development experience in Corporate Information Solutions, Inc. (CIS) where she spent 20 years working on projects for both internal clients (Meralco, Bayad Center, and Lopez Group of Companies) and external clients in the Telco, Utilities, Manufacturing, Banking and Insurance, and Service industry sectors. Analyn Hao is the Associate Director and Partner focusing on middle to senior level searches in various industries in the Philippines and across Southeast Asia. She began her career in executive search as a Generalist Senior Consultant at Bo Le Associates in Ho Chi Minh City, Vietnam and has delivered numerous commercial, administrative and technical positions across the region. Jose Rafael “JR” Lopez-Vito is a Partner at ZMG Ward Howell. He has over 20 years of business experience in sales management, training and development, and executive search with leading global and multinational organizations. 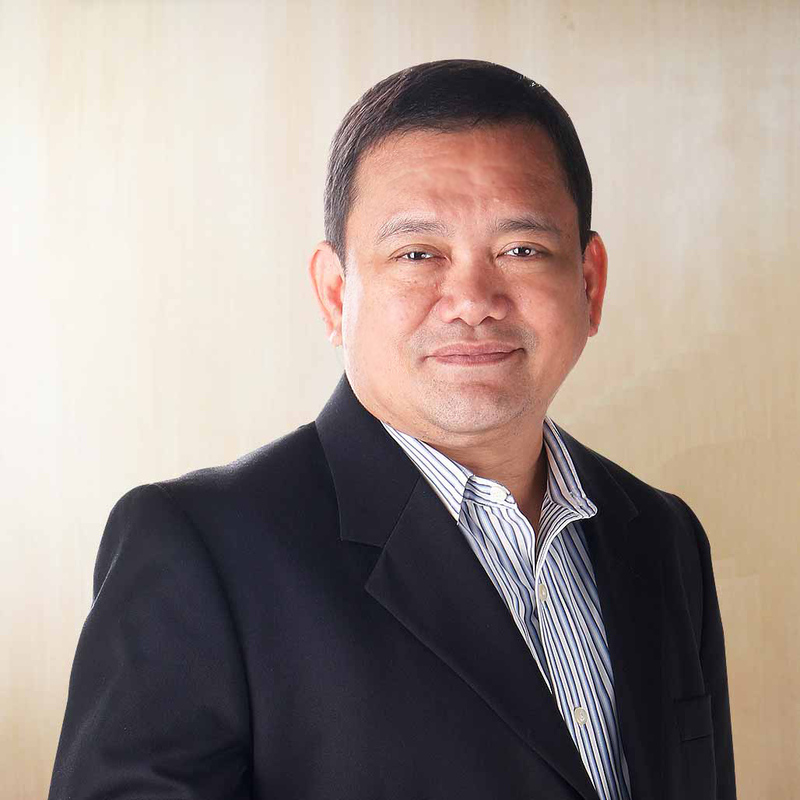 He has managed successful executive search engagements in telecommunications, IT, real estate, banking, retail, fast-moving consumer goods, pharmaceuticals and healthcare industries in the Philippines. Maria Victoria “Marivic” Aro Maria Victoria “Marivic” Aro is Director and Practice Head for Consumer Banking, Insurance, and Non-core Industries. She also handles conglomerates with businesses in Property Development, Hospitality, and Food industries. She has over 25 years of professional experience in Consumer Banking, Insurance, and Information Technology, with focus on Marketing, Sales, Operations, and Project Management. Before joining the firm, she worked for Citibank NA and IBM Philippines, handling key positions and senior roles within these organizations. Naisa is a 15-year veteran with the firm, and is regarded as an expert consultant to both clients and candidates alike. Jose “Pepe” F. Balderama is a Director covering executive to middle-level placements in the Manufacturing, Infrastructure and Energy sectors. He has recently added to his Practice the Education sector – having placed a University President and College Deans. He was the Managing Director of Asia Select Inc. until January 2017 and served as a member of the Board of Directors of ZMG Ward Howell India Pvt. Ltd. in Mumbai, and P.T. Asia Select in Jakarta. He managed some of the firm’s Special Projects such as the staffing of start-up of shared services projects of global companies like Procter and Gamble, Watson Wyatt, Caltex, and Baker & McKenzie Law. He has been invited as a resource speaker in Shared Services conferences in Asia. Raymond Martin “Ray” Hicks IV is an Associate Director leading the firm’s FinTech Practice. Among his key contributions to the firm are his efforts to establish and scale the firm’s coverage in the FinTech sector, having successfully placed leaders forming senior management teams for FinTech companies in the domestic market, and other C-level talent across Southeast Asia. Ray has additionally pioneered the firm’s executive search practice supporting companies’ requirements in digital transformation. He has worked closely with major conglomerates and financial institutions attempting to capitalize on disruption, data science, and innovation. 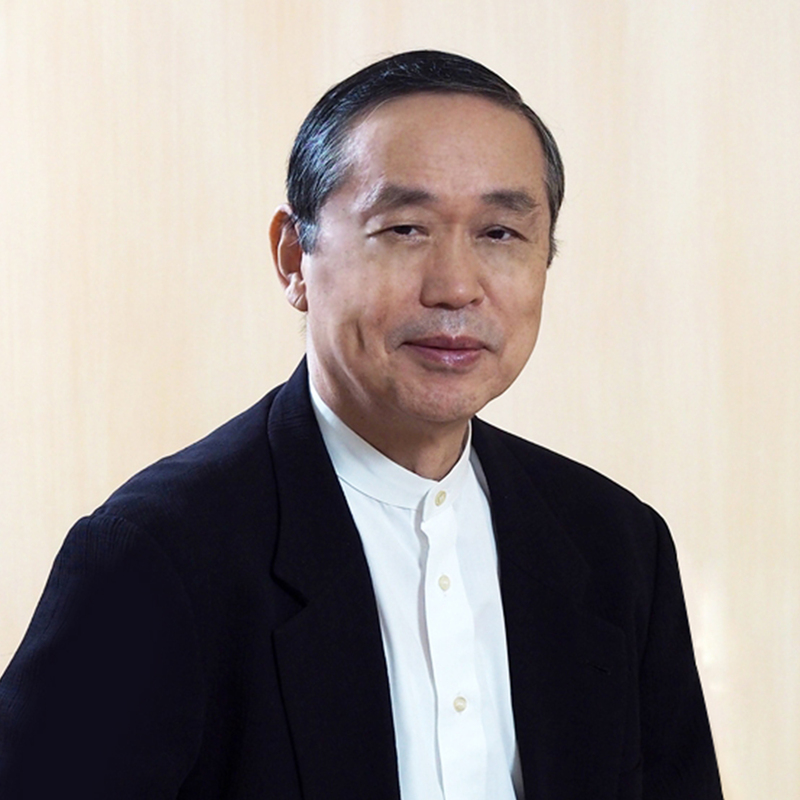 Masanori “Masa” Sugiura is the Partner focusing on servicing Japanese businesses located in the ASEAN region. Prior to joining the firm, he was Chairman and CEO of JP Latex Technology, Inc., an integrated latex processing company in Bukidnon, Philippines. Masa was a Partner at R.B. Investment & Consulting Co. Ltd. (Tokyo) handling advisory services, corporate development, and mergers and acquisitions (M&As).